In 2013 the CEO of an Italian technical company contacted me. 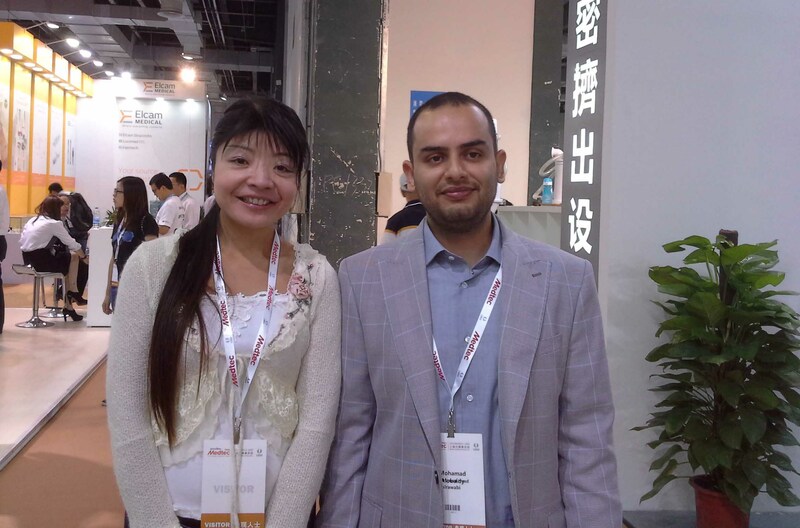 He wanted to explore Chinese market for buying Valves for his pumps that his company produces. He already had some company addresses, but asked me to scan Chinese Internet for him and look for more companies in same area as companies he already selected. I made this scan for him and he selected in total 10 companies. Than I set up a travel plan to visit these 10 companies in most efficient way. I made appointments for the CEO to meet with responsible sales and technical persons. I took care of booking hotels, flight and train tickets. Where necessary I arranged local transportation to the companies. When you ask in the right way, most companies are willing to pick us up from our hotel. Finally we agreed on a trip of 11 days and we travelled to Dalian, Beijing, Wenzhou, Shanghai, Jingyian, Hangzhou, Ningbo and back to Shanghai. I travelled with the customer as his guide and personal assistant. In half of the company visits I needed to help my customer as his interpreter, because company staff did not speak enough English to communicate in good way. In the weekend I took my customer on sightseeing tour in Shanghai. Before we travelled I ordered bilingual business cards for my customer and translated important document from English to Chinese, so he could use them in his meetings with his potential suppliers. XuJin has organized a complex itinerary and visits on 6 cities in China for me last year, keeping all contacts with potential suppliers and arranging everything for me. I highly recommend her services.